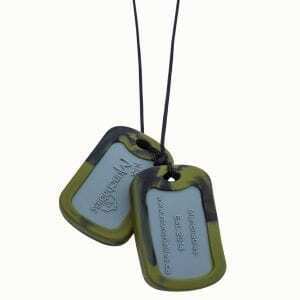 Have you noticed that your child has been putting things in her mouth and chewing them incessantly? 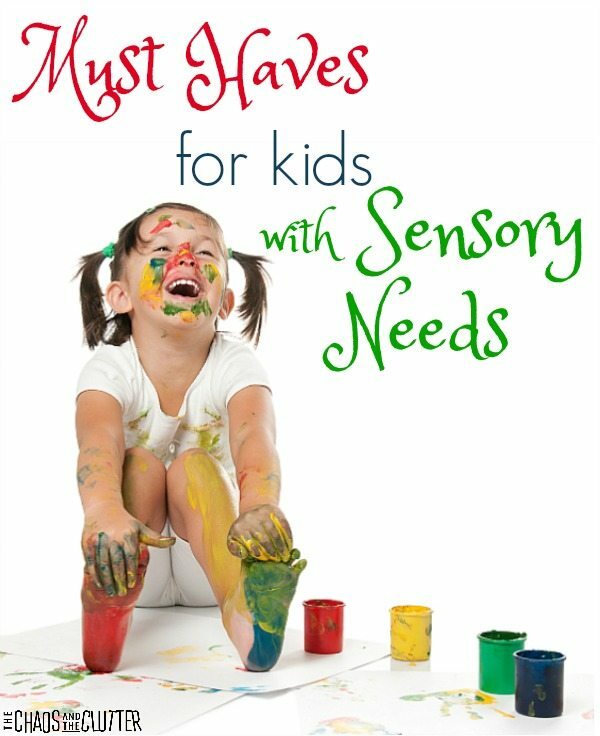 Does your child have sensory challenges? Is an oral fixation a good outlet for your child to process anxiety, perhaps? 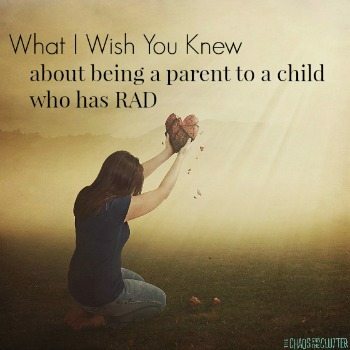 I have found some solutions that work with my kids and will hopefully help you too. 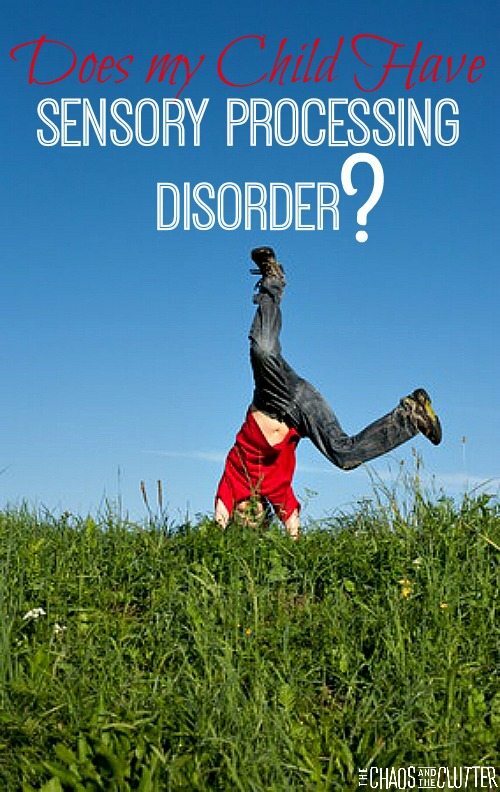 Children can be chewing on things because of stress, proprioceptive sensory needs, oral sensory needs, anxiety, body awareness or stimming. It is important for us to figure out why they are turning to this behaviour to try to deal with the root of the issue. 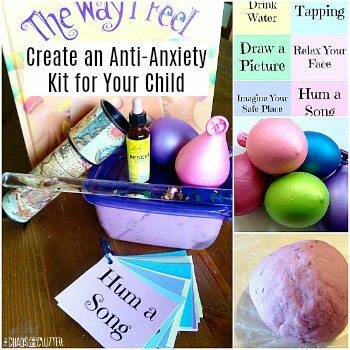 But in the meantime, it is also appropriate to help the child with coping mechanisms. Having a go-to item to chew on is much better than having your child chew on shirt collars, pencils, nails or even rubber balls. 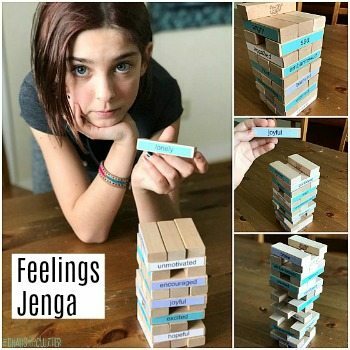 We have found some wonderful munchable chewelry for kids to use as an outlet that won’t lead to them wrecking shirts or pencils. 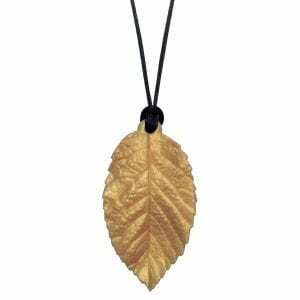 These leaf pendants are great for older kids, especially teen girls as they look just like regular jewelry. 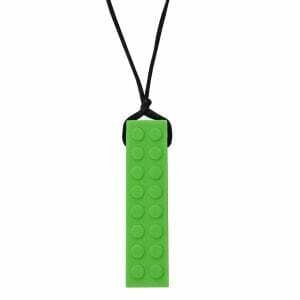 The Lego pendants and dog tag style necklaces are a great option for boys of all ages. I used to have a “no gum in the house” rule. Now, I carry packs of bubble gum with me everywhere I go! Gum is an excellent sensory solution, particularly for kids looking for oral input. Chewing gum, especially a thick bubble gum gives good sensory feedback and can even reduce anxiety. You can buy sugar-free, dye free chewing gum as a healthier alternative to regular gum. This is particularly effective with thicker liquids such as milkshakes or smoothies. You can combine oral input and calming with this sleep smoothie. Say goodbye to chewed up pencils by using fun chewable pencil toppers. 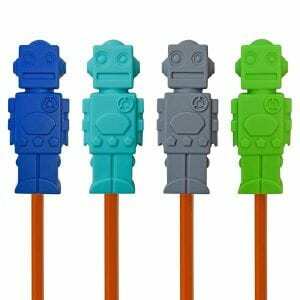 My kids’ personal favourite are these robot toppers. 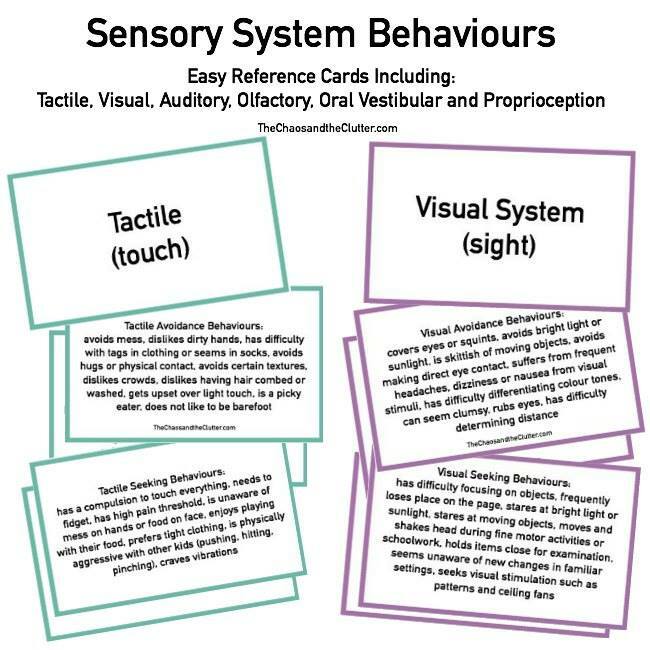 Providing crunchy food such as carrot sticks or celery sticks or hard candy for your child to chew can also be an appropriate way to meet their oral sensory needs. Of course, you need to be sure that your child is old enough to have hard candy because of the potential choking hazard. 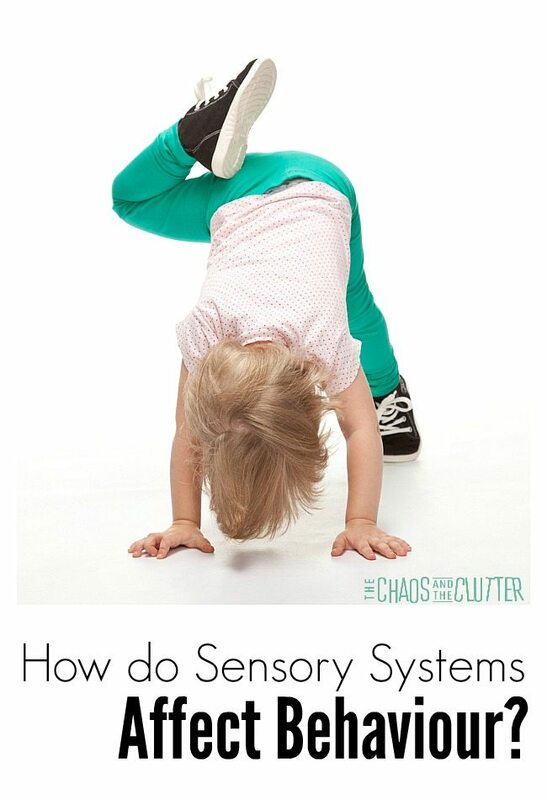 Read more suggestions for oral sensory seekers as well as find practical advice for everyday sensory challenges pertaining to clothing, eating, grooming, sleep, and more in Sensory Processing Explained: a Handbook for Parents and Educators.